Matoshree PRIDE, our latest foray into lifestyle living aims at unlimiting the mindspace. The hallmark of its magnificence lies in the smallest of details within the walls. 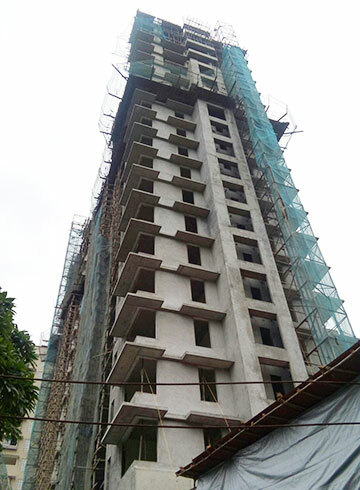 In fact, the beauty of Matoshree PRIDE lies not just in its exclusive interiors but also in its surrounding ambience. 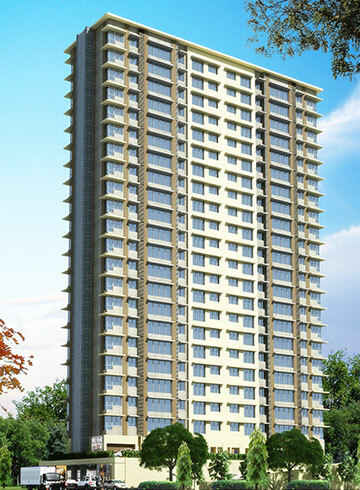 The towering excellence of Matoshree PRIDE combines aesthetics, utility and convenience. 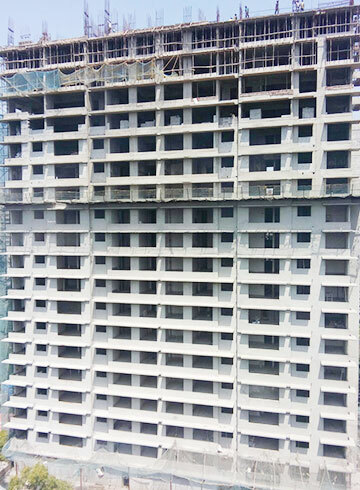 Markets, Shopping Complexes, Malls, Multiplexes, Schools, Hospitals and Local transportations are just around the corner. Come to think of it, the tower is a mere 20 mins drive from the airport.